To make oil last longer in service, you first must understand why it goes bad. This 1-minute, 54-second video explains how oxidation occurs, how additives can become depleted and how oil may become so dirty that it must be changed out. 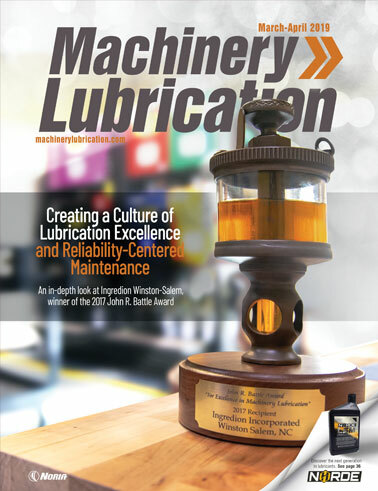 Learn the importance of keeping oil clean, cool and dry to avoid the onset of oxidation, as well as how you can prolong the life of the oil and your machine.